Hey friend! 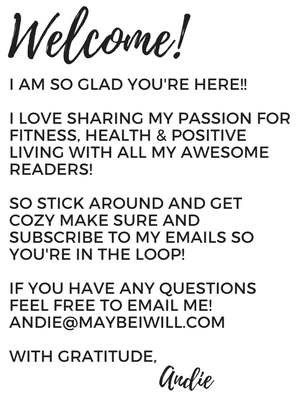 So glad you’re HERE! This is the struggle and it’s REAL! 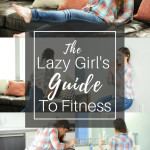 All of us have those days where we want to fit in a workout but are limited by space or time! I get it! 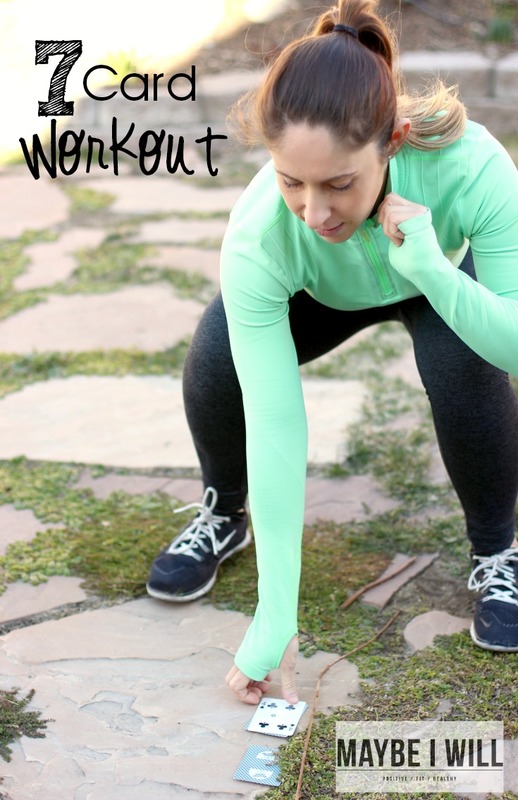 So today I am sharing an AWESOME Workout that can be done ANY WHERE, even a jail cell! Yep you read that one right… if you have as much space as a jail cell, you’re good 😉 Just ask my buddy Mike Tyson (he made this one up to keep in shape during his days of incarceration. 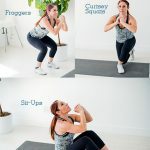 So although you might never find your self behind bars you can STILL reap the benefits of this easy do ANY WHERE workout! Grab 7 Face Cards and let’s get to work! 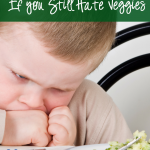 « What to do, if you still hate veggies! I love that you mentioned you could do this workout in a jail cell. I’ll have to remember that the next time I’m there. Hahaha! 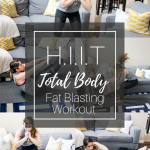 Great workout! Lol– glad some one picked up on my attempt at humor 😉 Thanks for stopping by and checking it out! 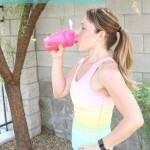 I am a huge fan of this workout as well as Naked Juice! Awesome combination/collab!